Print Ready - Commercial Printing in OC (CA) - Full Service Printing, Everything Under One Roof! We are the only facility in Orange County that has multiple printing capabilities under one roof. 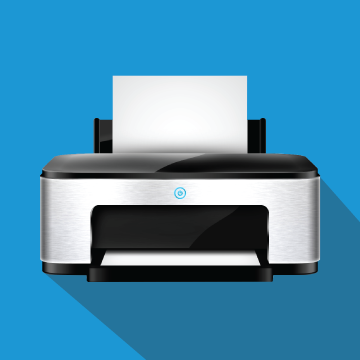 Variable Data Printing (VDP) is an enormous advantage in getting a customer’s attention. It’s your on-demand print linking customer information databases to your designs – Catalogs, postcards or seminar packets. VDP give you the flexibility to change text, color and even images. Our Sheetfed Offset Printing makes for a one-stop shop! Our pressroom staff has the technical know-how and expertise to print your job right!